Hand Circus, the developer behind Rolando, has an exciting new game in development. 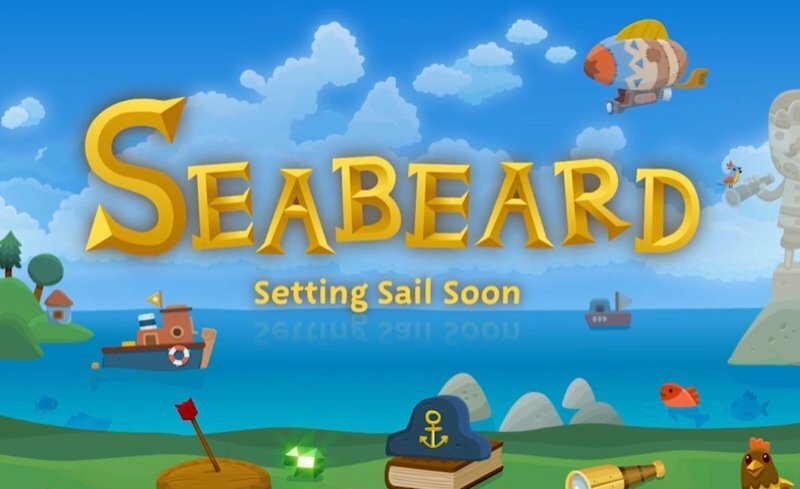 Called Seabeard, the application appears to borrow from the spirit of Nintendo’s The Wind Waker, and sets players off on an oceanic adventure full to the brim with countless islands ready to be explored. Seabeard, however, looks equally impressive, appearing to focus more on an open-world setup that gamers “can jump into anytime, anywhere.” Hand Circus has a great track record, having developed both Rolando and Rolando 2 for iOS, and the game is set to be published by Backflip Studios – the folks behind Ragdoll Blaster 3, Paper Toss 2.0, and many other fun titles. 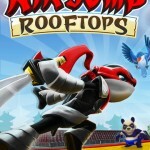 There’s also a trailer video for the game, too, which we’ve embedded below. As of this writing, further details concerning Seabeard haven’t been announced – though the developer has confirmed that it’ll be demoing the app at the Game Developers Conference (GDC) next week, so perhaps we’ll hear more than. We’ll keep you updated with additional information as we receive it. 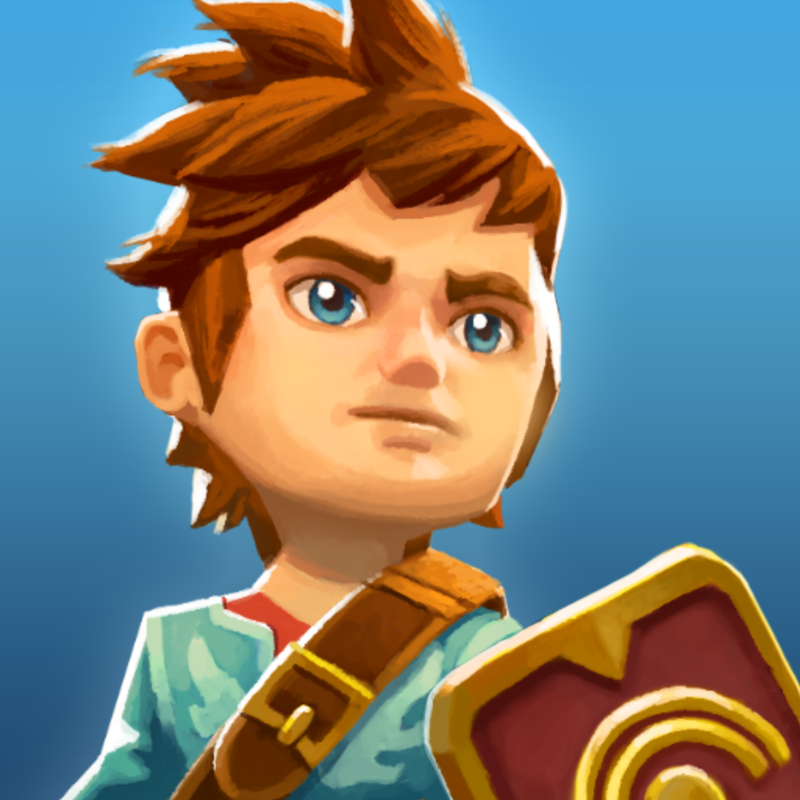 In the meantime, for a Zelda-like experience for iOS, we’d recommend you take a look at Oceanhorn. 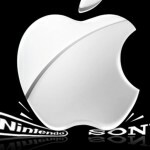 It’s available on the App Store for $8.99, and is optimized for the iPhone, iPad, and iPod touch. See also: Pushpin For Pinboard Updated With Main Screen And Tagging Improvements Plus More, Smash Bandits Becomes Smash Bandits Racing: Gets New Mode, New Cars And More, and Scratch’s Quick Note Exporting Feature Gets Redesigned From Scratch.